It's nothing against your geography knowledge - we just don't hear much about the countries listed below. It might be time to brush up on your map knowledge. Although the following countries may not usually be given a lot of screen time in the world's most prominent media outlets, it doesn't mean they are not worth mentioning. Below are some interesting facts about 10 countries who deserve more attention than they generally receive. 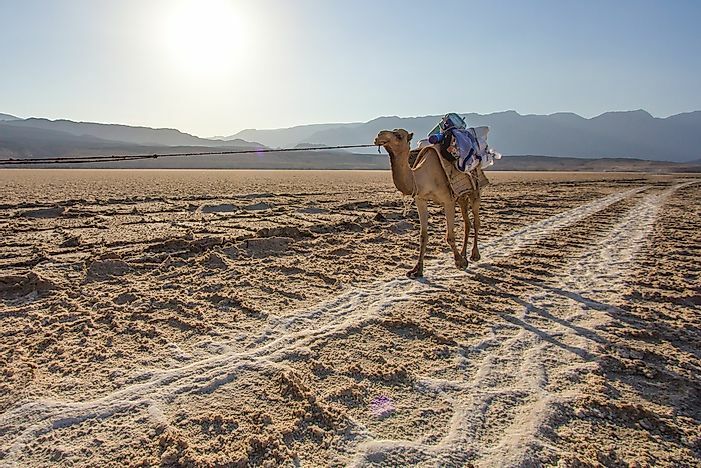 A camal crossing salt flats in Djibouti. Djibouti, officially the Republic of Djibouti, is a country in the Horn of Africa, a region located in the continent's northeast quadrant. 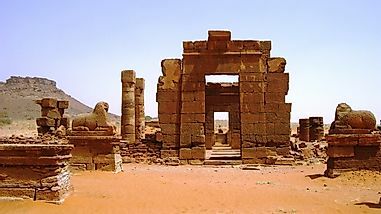 It is bordered by the Red Sea, the Gulf of Aden, Eritrea, Ethiopia, and Somalia. 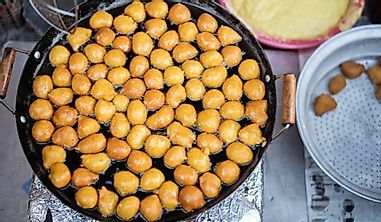 Djibouti is a tiny country of just under 9,000 square miles, a fact that certainly contributes to the low profile that it generally experiences across the world. Although it was colonized by France, it has been independent since 1977. It has a population of under one million people who largely practice the Muslim faith. The country does, however, practice freedom of religion. 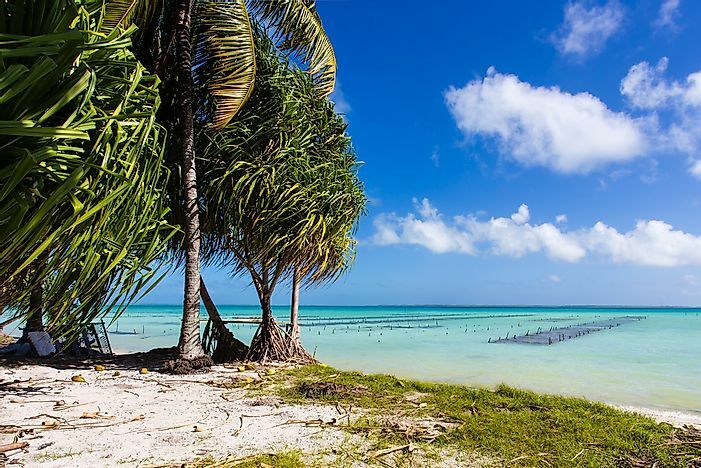 A tropical beach in Kiribati. Tourism is a growing industry for the island nation. Kiribati, pronounced Kir-a-bass, was previously named the Gilbert Islands. It is an island country, tucked away in the central Pacific Ocean. 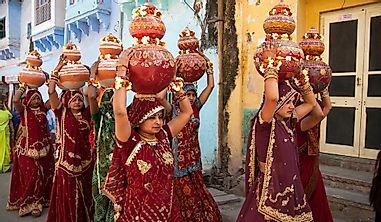 It has a population of about 102,500 people according to 2010 census. It is only 313 square miles. Kiribati comprises of 33 atolls and reef islands and a raised coral island. The nation was colonized by the United Kingdom and subsequently attained its independence in 1979. Although it is often cited as one of the poorest countries in the Pacific Nation, tourism is an important component of the country's economy. However, Kiribati's remote location and the difficulty of accessing it are challenges faced by the tourism industry. 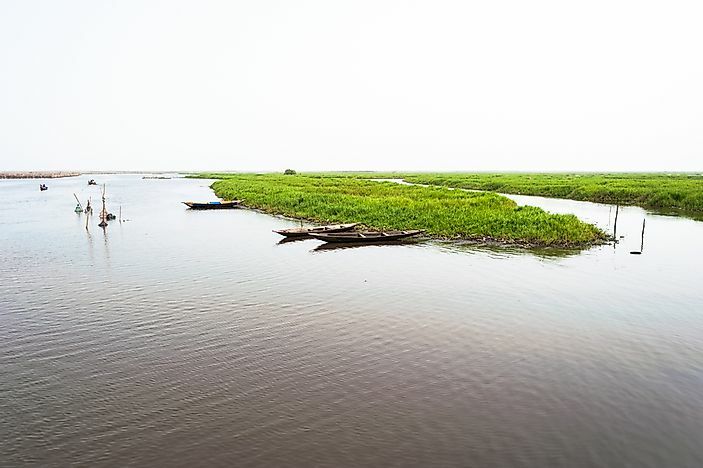 Canoes on Lake Nokoue, Benin. Benin is a small country in the west of Africa. It is bordered by Togo to the west, Nigeria to the East and Burkina Faso to the north. The country was colonized by the French nationalists before it attained its independence in 1960. From 1972 to 1990, Benin existed as the People's Republic of Benin. The Republic as it stands today was formed in 1991. Only 0.4% of Beinin is covered by water. The country has a population of 10,008,749 as per the 2013 census report, with Port Novo as its capital. Although the country is seldom spoken about, the mentions it does receive are generally for its poor economic structures and poverty levels. 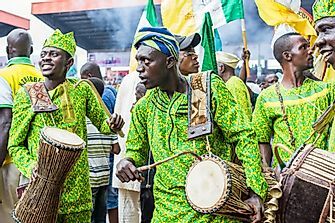 However, Benin also enjoys a strong culture of oral storytelling and is renowned for its tasty traditional dishes. Vaduz, the capital of Liechtenstein. 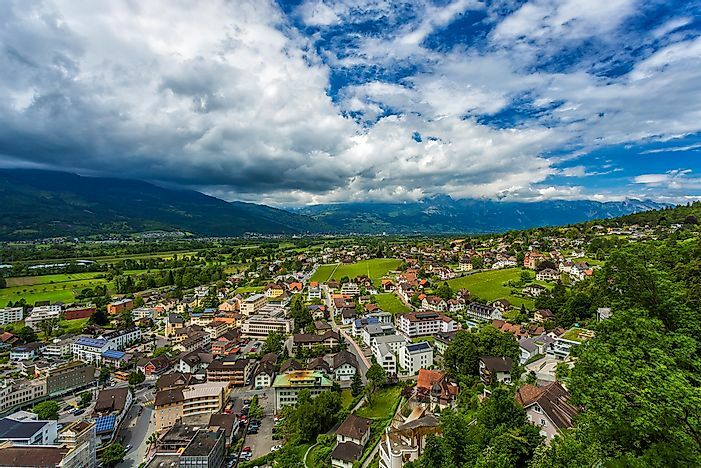 Liechtenstein is a small country in Europe, bordered Switzerland and Austria. Its small size of only 61 miles squared is undoubtedly a reason why this country is rarely talked about. With a population of 37,340 people, the country has one of the highest Gross Domestic Product (GDP) in the whole world despite its small size. 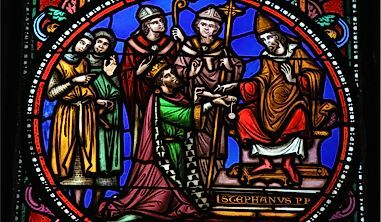 The religion in this country is mostly Roman Catholic, and it has a monarchy form of government. It used to be a part of the Holy Roman Empire. Liechtenstein is predominately German-speaking. Brunei is another country which is less spoken of. The nation is located in southeast Asia, surrounded by the country of Malaysia as well as the South China Sea. 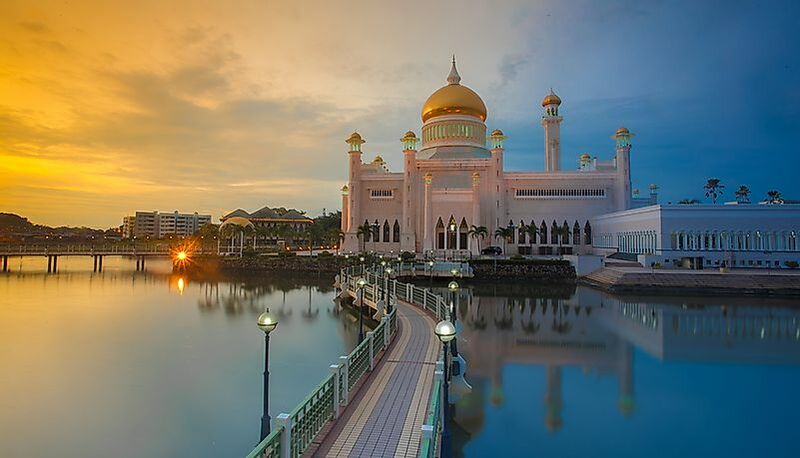 The country's capital is at Bandar Seri Begawan. The country has a population of around 417,200. The country was part of the British Protectorate and it only attained its independence in 1988. The tiny stature of the country as well as economic constrains keep it relatively obscured from the rest of the world. 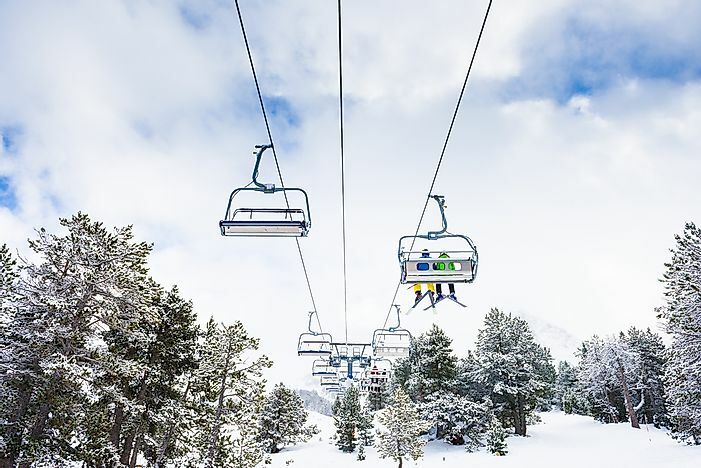 Skiing is a popular activity in Andorra. Andorra is another tiny state that is squeezed into Europe, this time between Spain and France in the Pyrenees Mountains. The capital city of Andorra is Andorra La Vella and Catalan is the main spoken language. Like most countries on this list, it has a small land area (only 180 square miles). and a mixture of different ethnic group sum up the total population to about 85,470. The country enjoys a booming tourism economy with tourism accounting for almost 80% of the total economy. The country is not a member of the EU yet. However, it continues to enjoy some of its privileges such as the currency. The Comoros are tiny group of islands which are strategically located to the east of the African Continent, in the Indian Ocean. The country is closest to the countries of Madagascar and Mozambique. The capital city is known as Moroni. 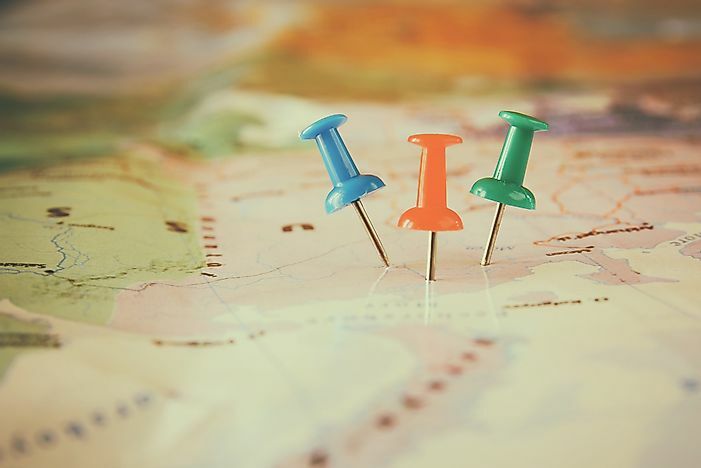 The country is roughly 2,034km2 with an estimated population of around 798,000. The set of islands in the country are ruled by a president although one of the island is considered an oversea territory of France. Islam is the main religion in Comoros. 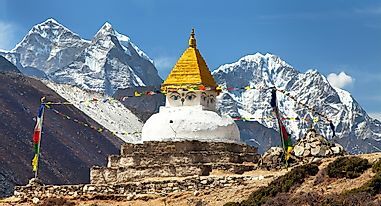 Despite its miniature status as compared to other countries, those who visit it consider it a hidden gem. Dominica can often be confused with the Dominican Republic. 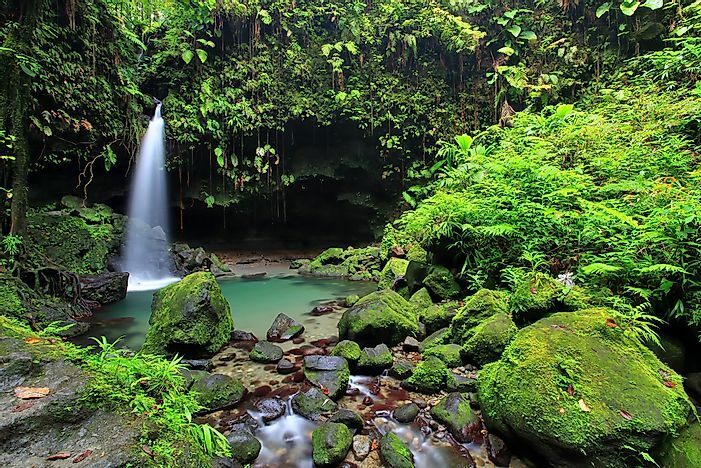 However, Dominica is a sovereign island which is located southeast of Guadeloupe and northwest of Martinique. Its small area makes Dominica among the less recognized countries in the world. The 2016 Census showed that the country has an estimated population of 72,324. 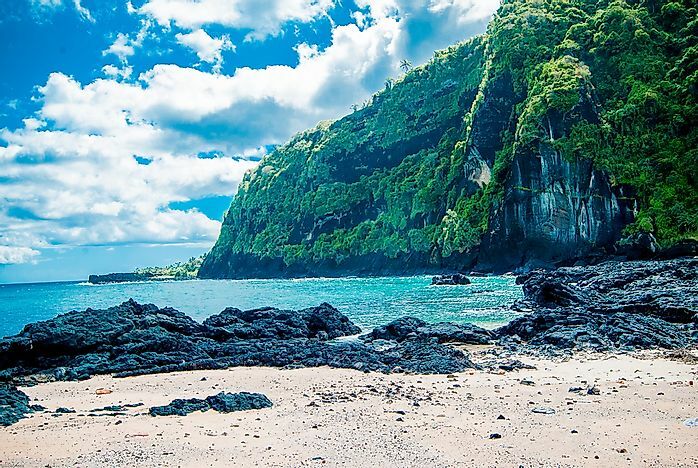 It was originally inhabited by the Kalinago but was later colonized by the French before attaining independence in 1978. The government structure consists of a president and a prime minister. The currency is the East Caribbean Dollar. It has one of the lowest per capita GDP in the World. 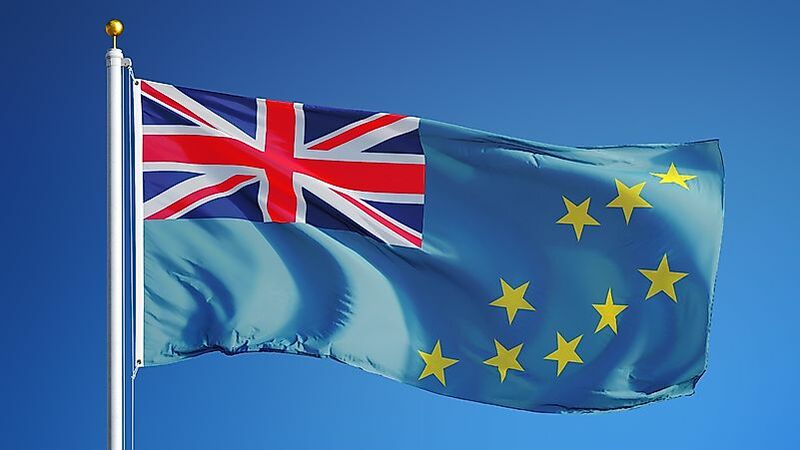 The flag of Tuvalu. Tuvalu was formerly a British colony. Located in South Pacific, Tuvalu is an independent island nation. The Island is very small with a population of around 9,876 per the 2013 census. Tuvalu is also one of the smallest countries in the world in terms of land area. The size and location of the country often keep it hidden out of the line of vision of other countries in the world. The rising sea level and climatic changes can cause the island to sink in the coming years, according to scientific research. 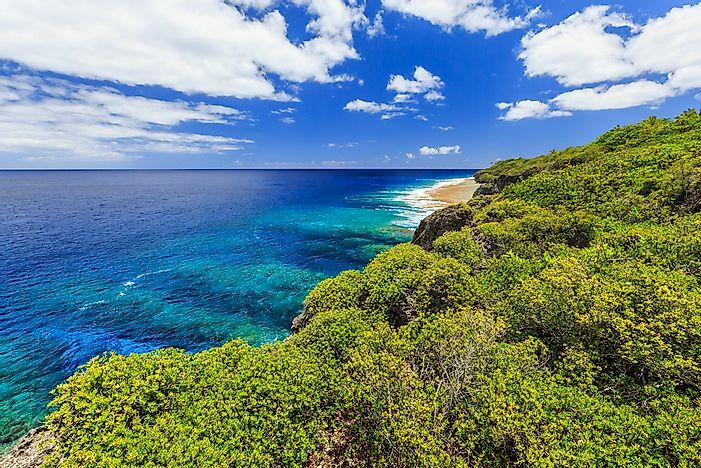 The beautiful landscape of Niue. Niue is a small island located 1,500 miles northeast of New Zealand. It has a population of close to 1,400. The country is not a member of the United Nations, although since 1994 the organization has recognized its status as equivalent to independent for the purposes of international law. However, residents of Niue are citizens of New Zealand and much of its governance is done through New Zealand as well. It thrives on fishing and tourism. This page was last updated on April 27, 2017. Have You Heard Of Whittier, Alaska, The City Under One Roof?